Photographers interested in astronomy and astral photography won't want to miss the Badlands Astronomy Festival in one of the nation's darkest spots. 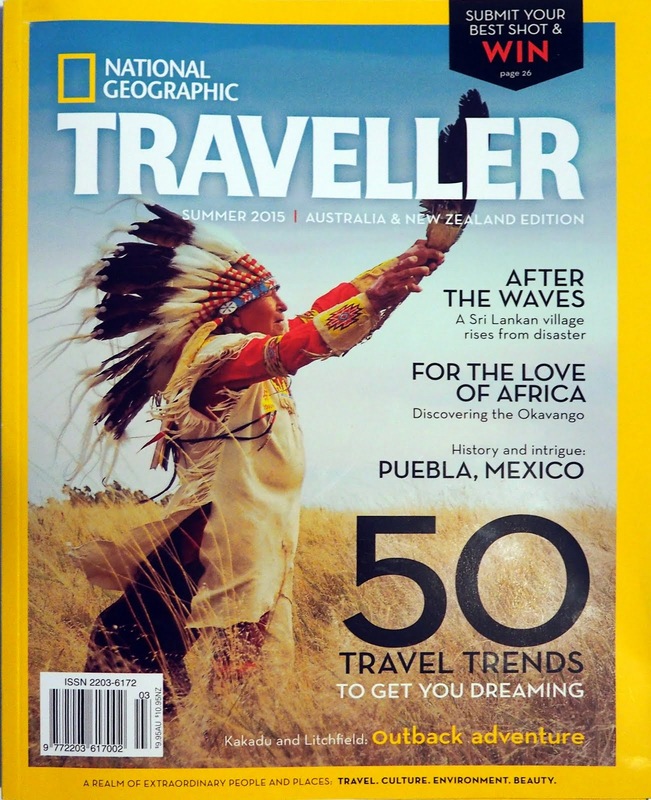 The festival will be held in and around Badlands National Park on August 17-19. Movie screenings, speakers on a huge variety of topics, workshops and star viewing parties are just some of the activities scheduled. Admission is free. Featured are South Dakota astro-photographer Randy Halverson and workshops on how to shoot your own astro-photos all three days. 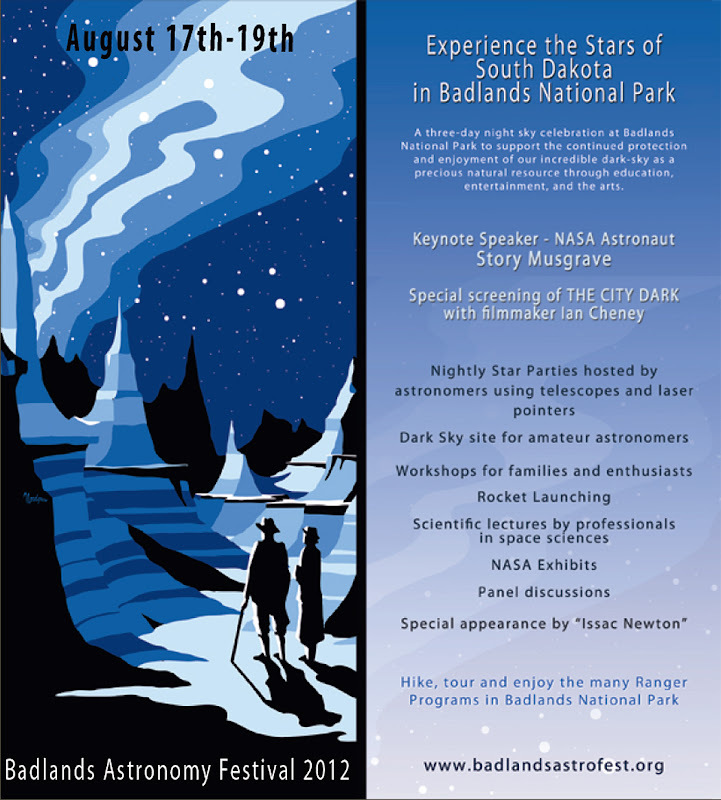 Check out the Badlands Astronomy Festival website for full details, schedules, etc.